Rally is the most spectacular form of Motorsport on the planet. No other sport shows the thrill, the speed and the heart stopping sideways drifts to better effect. 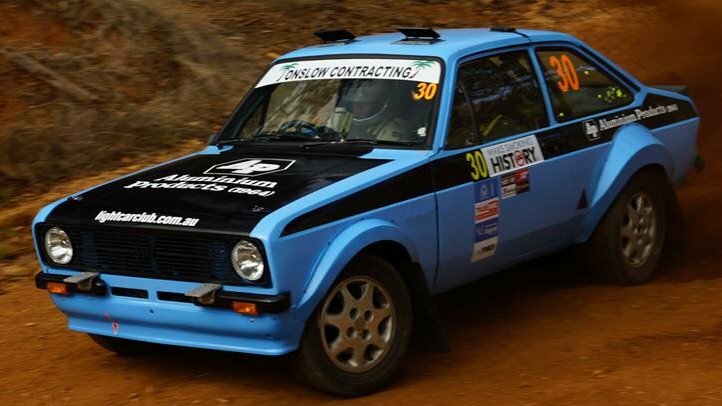 Rally driving is mix of; skill, judgement and a dash of courage to slide sideways past trees and other natural obstacles with just inches to spare, and we can take you there! We offer the complete package. 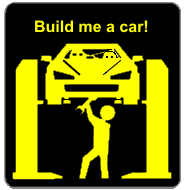 Everything from Rally Driving Experiences to building cars and running a Rally team. 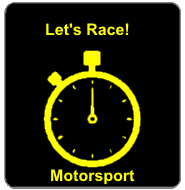 If you want to get into Motorsport, we're only to happy to help! 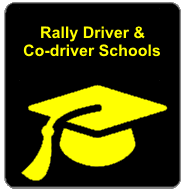 All of our driving experiences, Zestino Tyre Rally Sprints and advanced driver training is run at our venue in Dowerin. Dowerin is in the picturesque wheat belt of WA, approx 1.5 hours drive north east of Perth and a little further than Bakers Hill. Our web pages have online bookings, dates, times and availability for our events. 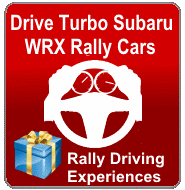 Our whole calendar is structured around the WA state rally championship (WARC) and our own competition program. 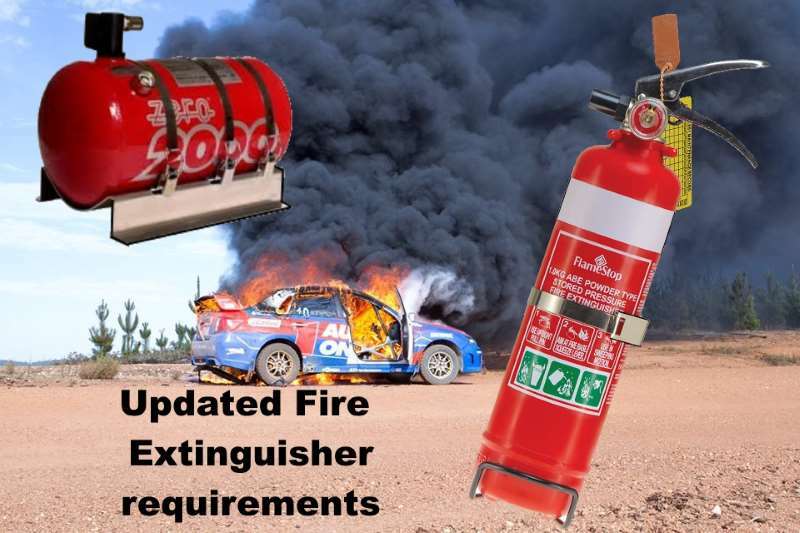 Rally car building and maintenance is performed in our workshop in Perth. We also compete in all seven WARC events. The season usually runs from late March to mid November. 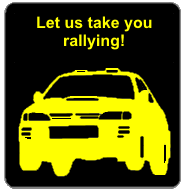 Most state rallies are located to the south west of Perth in towns such as Collie, Manjimup, Nannup and Balingup. 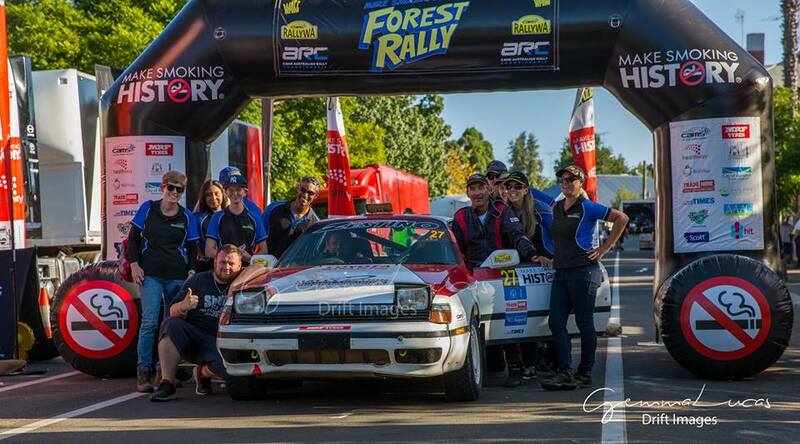 We do travel to other states and international events (such as Rally Australia) as well.